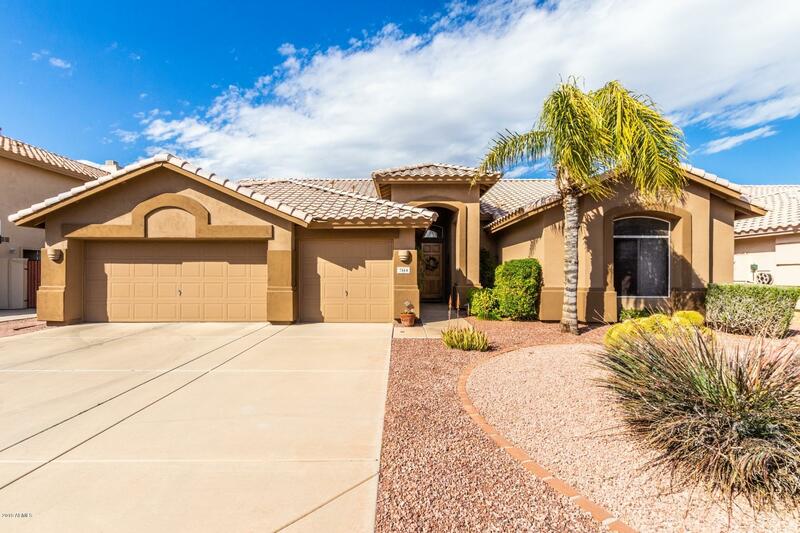 All SWEETWATER RIDGE UNIT 2 A homes currently listed for sale in Peoria as of 04/24/2019 are shown below. You can change the search criteria at any time by pressing the 'Change Search' button below. "Absolutely Stunning 3 Bedroom, 2 Bath, Single Level Home Located in Highly Desired Oakwood Community, Formal Living & Dining Room, Open Kitchen w/ Newer Appliances, Kitchen Island w/Corian Countertops, Spacious Pantry, Eat-In Kitchen Dining Room, Family Room w/Gas Fireplace, Master Bedroom w/Walk-In Closet, Remodeled Master Bathroom w/Dual Sinks & Custom Walk-In Shower, Split Floor Plan, Super-Sized Spare Bedrooms w/Walk-In Closets, Remodeled Hall Bathroom w/Dual Sinks & Granite Countertops, Cov"
"Priced to Sell! Amazing Home, Futures 3 Bed, 2 Bath, 2 Car Garage, Samsung Slate Kitchen appliances package, Living and Family Room, Ceramic tile in the kitchen and common areas , Fireplace in the Family Room, Covered Patio, Private Backyard, Home is close to Sweetwater Park and within minutes to Arrowhead Mall, Pier 83rd, 101 Loop, University of Phoenix Stadium and Gila River Arena. 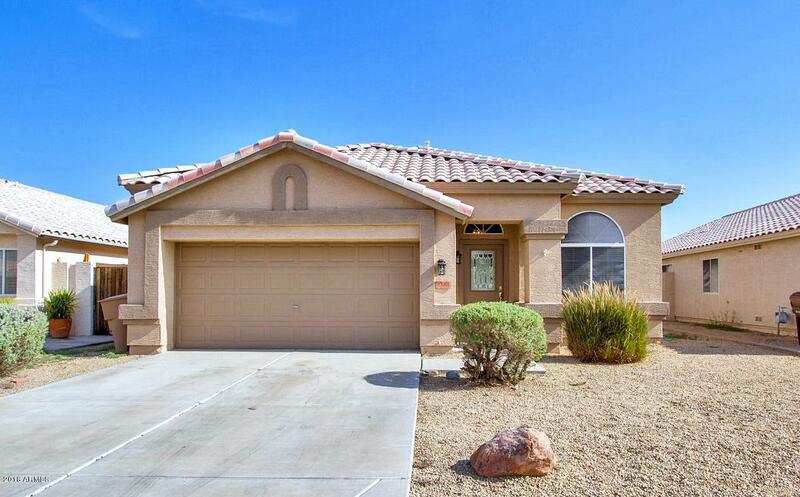 Located in the highly sought after A+ Peoria Schools, HOA ONLY $35/YEAR."